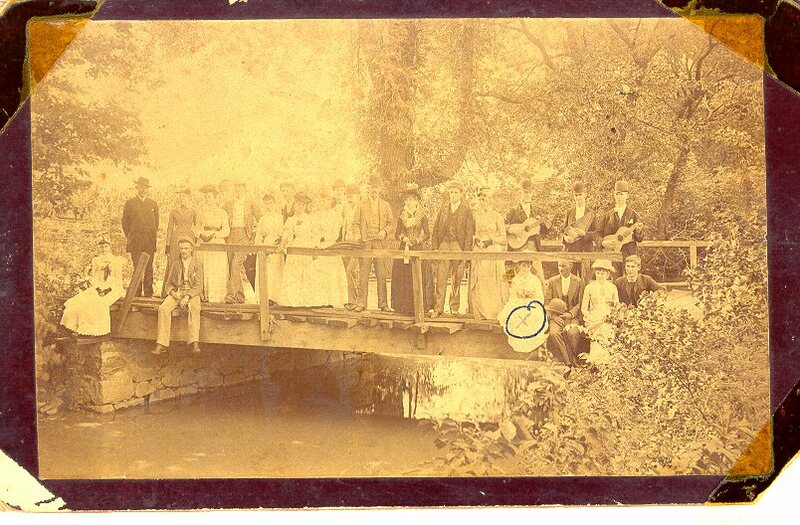 This page shows family group shots with the oldest (below) from 1889. This is a family reunion of the Wamplers at their farm. John Milton Sayler married Jane Wampler.